FBI confirms stabbing of a police officer at an airport in Flint is being investigated as terror attack. 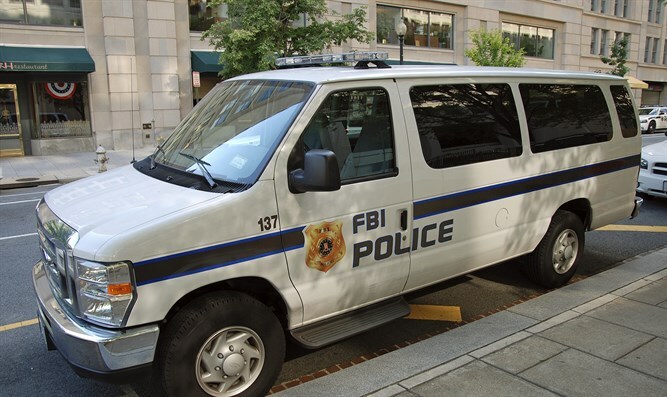 The FBI confirmed on Wednesday afternoon that it is investigating the stabbing of a police officer at an airport in Flint, Michigan, as an "act of terrorism", The Hill reports. Authorities identified the suspect as Amor Ftouhi, a 50-year-old Canadian resident who legally entered the U.S. through Lake Champlain, N.Y., on June 16. Authorities confirmed the suspect arrived at Bishop International Airport and yelled “Allahu Akbar” before stabbing the law enforcement officer, who was said to be in stable condition. “We are investigating this incident today … as an act of terrorism,” said David Gelios, the FBI special agent in charge. The suspect is initially charged with committing an act of violence at an airport. Attorney General Jeff Sessions said that he had spoken with FBI officials about the attack. "I want to assure all our law enforcement across the nation, any attack on someone who serves and protects our citizens will be investigated and prosecuted to the fullest extent of the law," Sessions said in a statement quoted by The Hill. "I am proud of the swift response from the FBI and our federal prosecutors and their partnership with local police and the Canadian authorities. Our prayers are with the officer and his family for a full recovery," he added. "President Trump has prioritized the safety of all law enforcement officers, and this Department of Justice is committed to that goal," said Sessions.